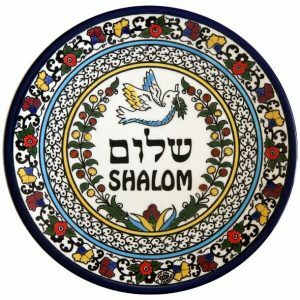 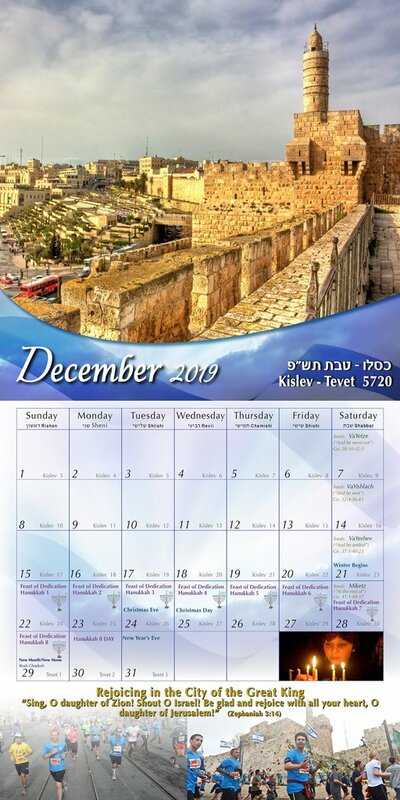 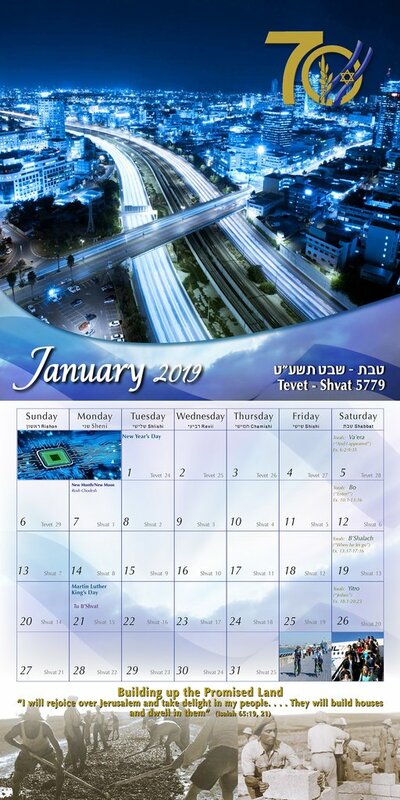 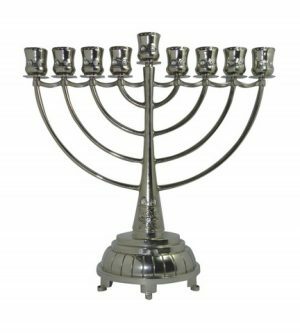 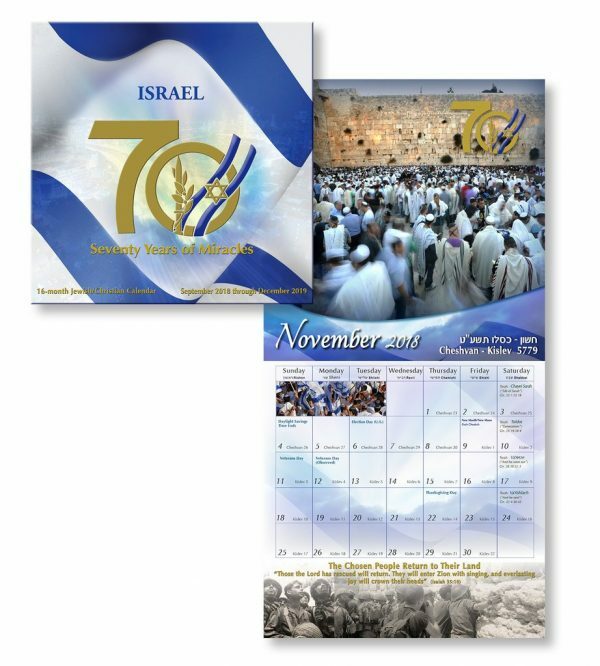 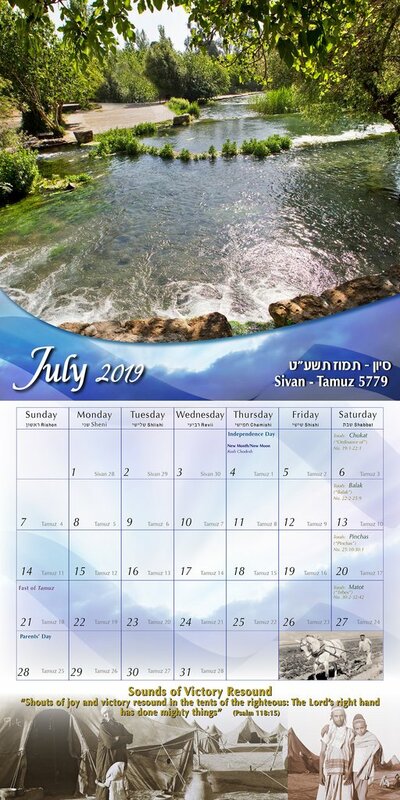 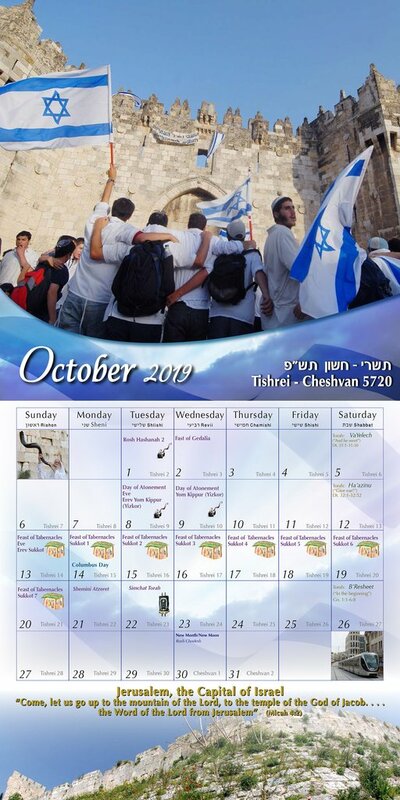 Israel is now celebrating 70 years of independence, and Holy Land Gifts celebrates this with our 2018-2019 Jewish/Christian Calendar. 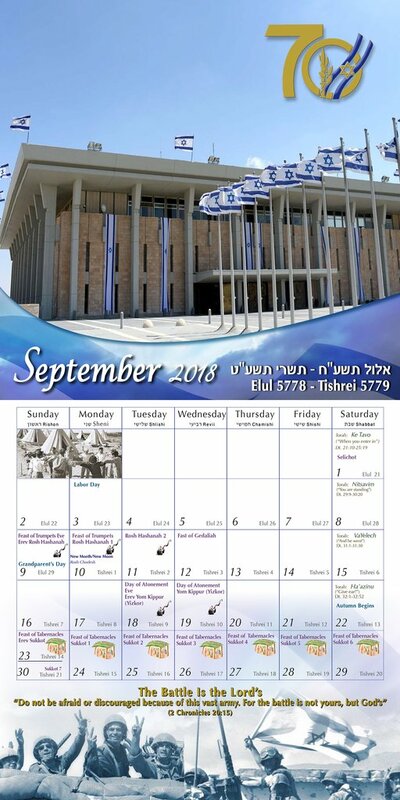 This calendar is filled with captivating photos of Israel’s miraculous re-birth just 70 years ago. 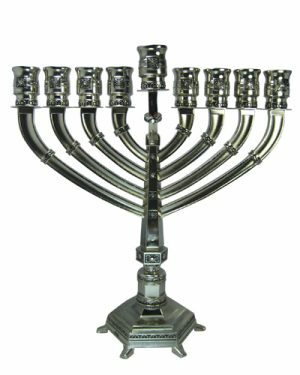 An ancient people and a desolate land were brought back together to build a world leader in culture and industry.